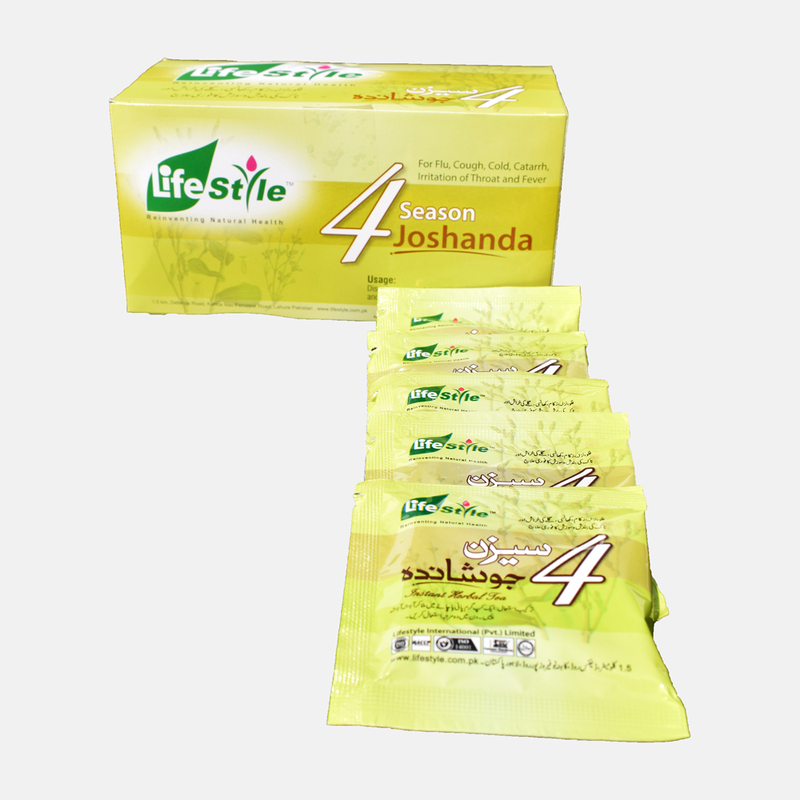 Lifestyle 4 Season Joshanda is a instant herbal tea made up of blend of Herbs. 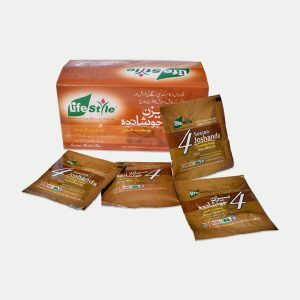 Lifestyle 4 Season Joshanda is a instant herbal tea made up of blend of Herbs. 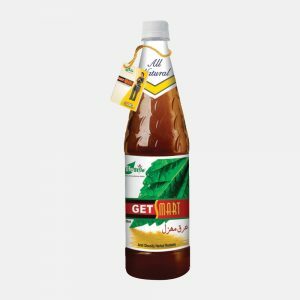 To cure and calm you, For Flu, Cough, Cold Catarrh, Irritation of Throat, Sinus blockage & Fever. For each g. weight of herbs, minerals & other ingredients taken before extraction, processing & blending in a palatable base. Drinking Joshanda gives relief in cold, cough, catarrh, flu, phlegm, and congestion. Dissolve one pack in a cup of Hot Water or Tea and sip slowly, Use twice a day or as directed by Physician. 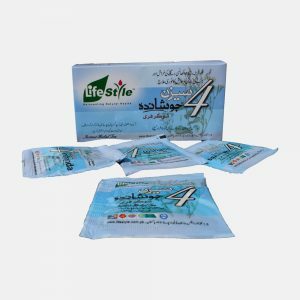 All the products are researched and developed to international standards with special focus on human health,fitness and safety..
1.5 Km,Defence Road,Kahna Nau, Lahore Cantt.Pakistan. © Copyright 2018 LifeStye. All Rights Reserved.